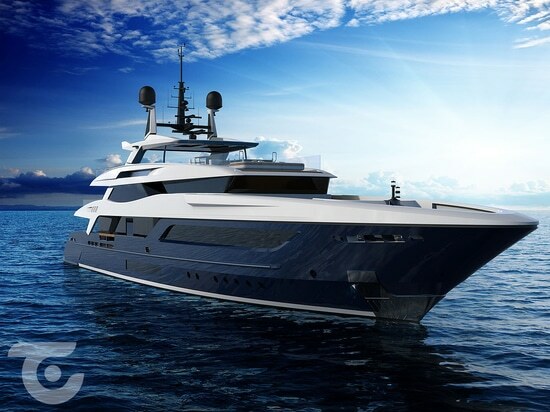 Baglietto is on track with the construction of its next 55-metre Baglietto10225 superyacht and the Italian shipyard reports that the project can be expected to launch in La Spezia next spring. Being built for a European client and was first announced in late 2017. 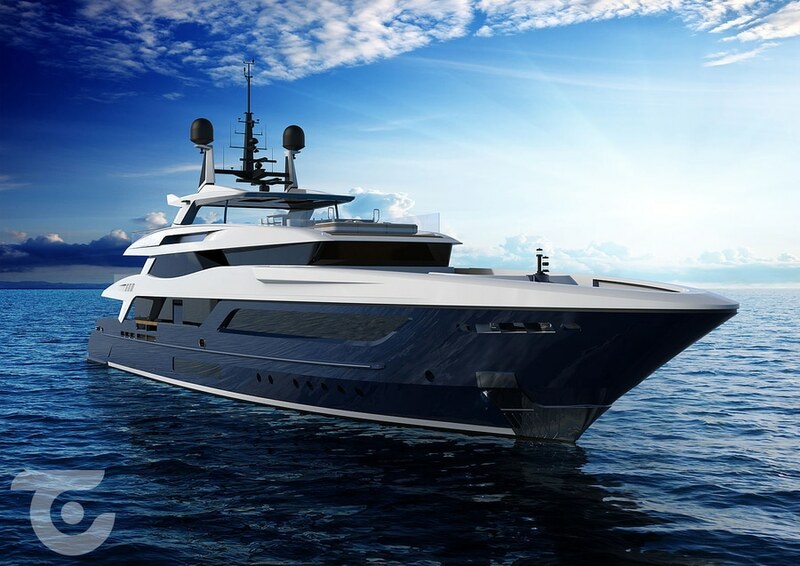 The project follows the classic and familiar lines of Francesco Paszkowksi who is the designer behind the entire T-Line of Baglietto superyachts. 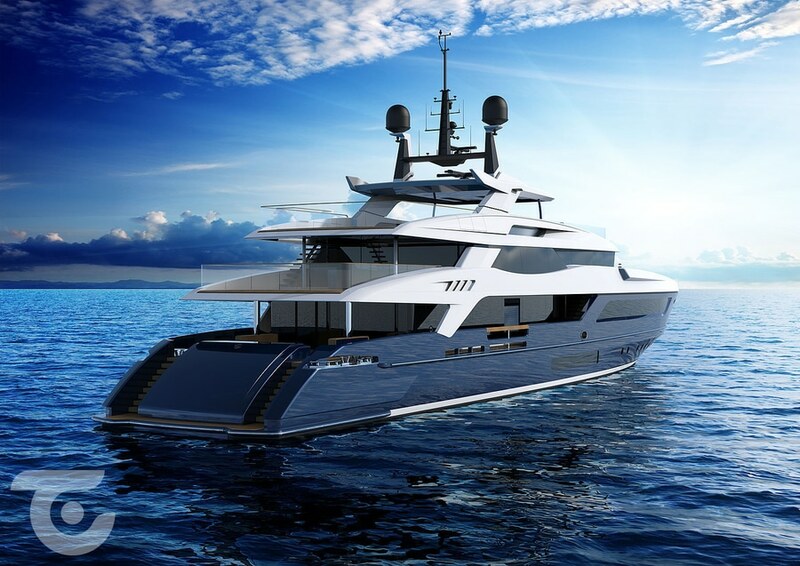 Just like others before her, 10225 will have a large 150-square-metre sundeck that is ideal for outdoor activities and entertaining. 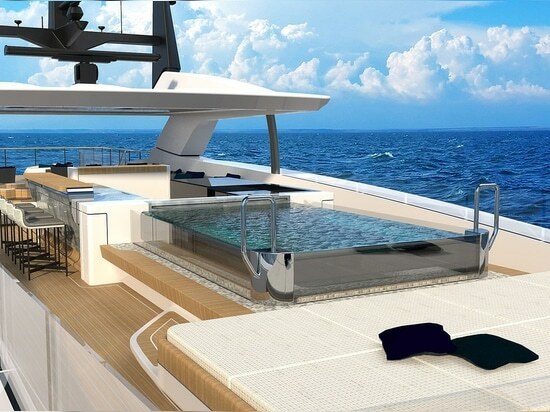 The 55-square-metre beach club on the lower deck will house the yacht’s gym and wellness centre with steam shower and bar. Inside, Margherita Casprini worked with Pazkowksi to give the yacht the desired ‘family feel’ as requested by the owner. 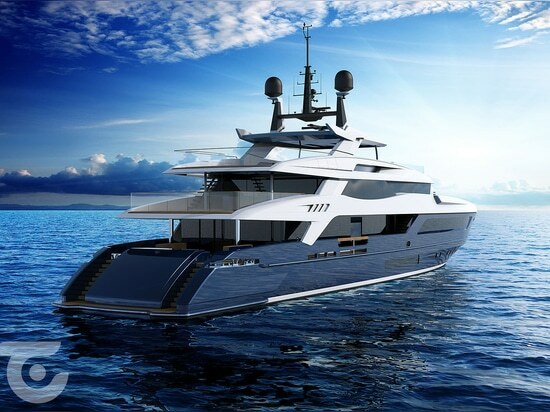 A total of six cabins sets this yacht up perfectly for charter and combines a full beam master suite with two VIP suites on the main deck as well as two additional guest cabins on the lower deck. A third multifunctional guest cabin on the upper deck comes with a sofa and two Pullman beds. 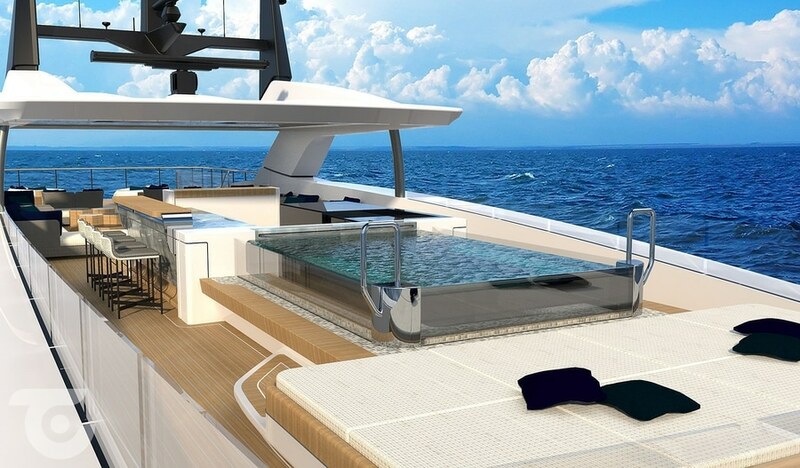 The two Caterpillar 3516C DITA engines installed on board will deliver a top speed of 17 knots and an estimated cruising speed of 12 knots has been calculated.